Family Matters (it’s not just a television show). 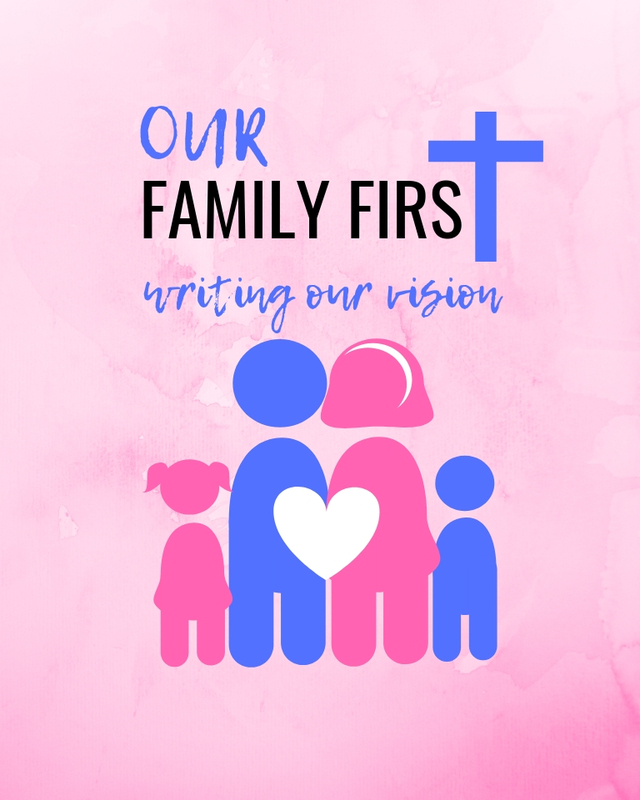 I am absolutely excited to offer this tool for family unity! 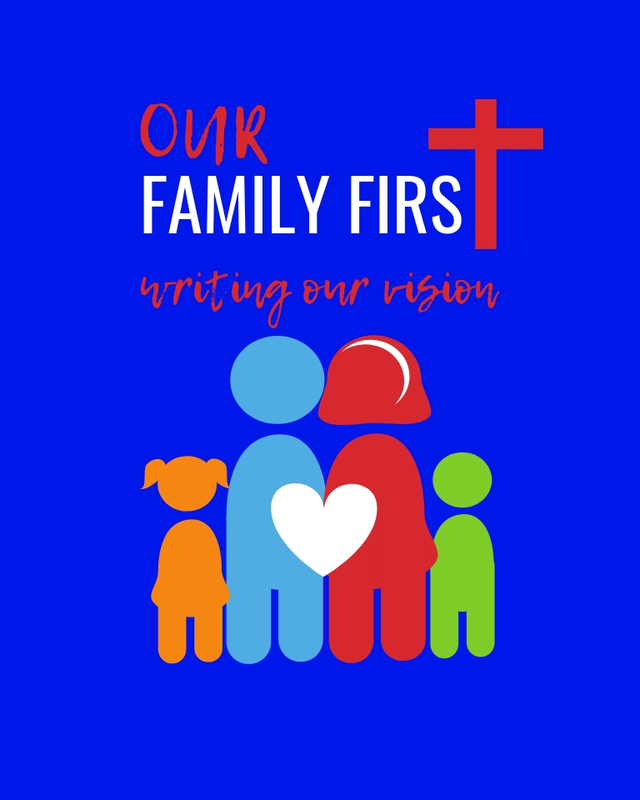 Family First - Writing Our Vision is a way powerful to jump start family cohesiveness.